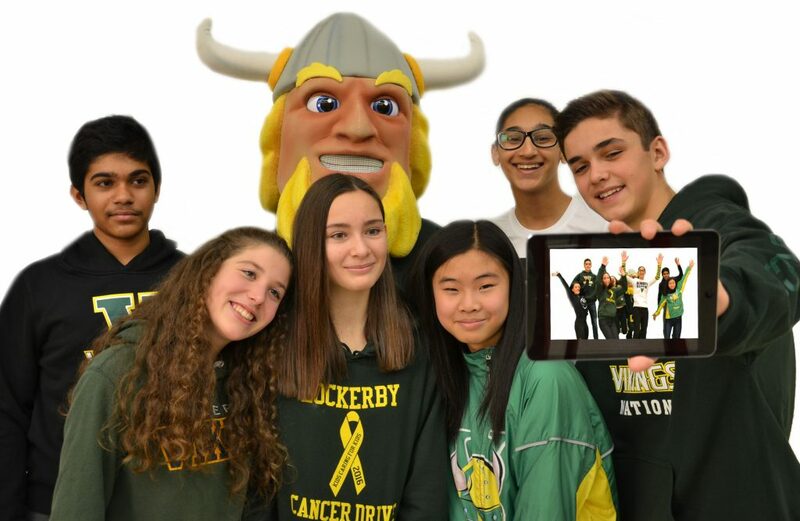 Lockerby Composite School offers a variety of programs to meet student interests and abilities. Whether your pathway leads you to the workplace, apprenticeship programs, college or university, we are committed to engaging students in dynamic learning environments. To learn more about our Science & Technology Education Program (STEP), our Laptop Program, French Immersion, or our successful Advanced Placement Capstone program, please use the links in the menu.